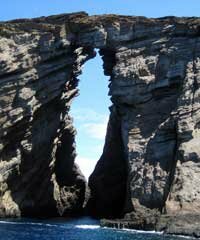 Travel to the NaPali Coast and to the small island of Niihau on the same day. 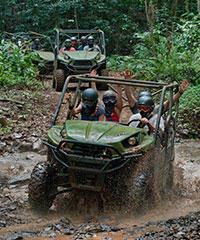 This trip will not only show you the towering sea cliffs of the NaPali Coast but will also take you across the channel to the..
Get muddy on an all-terrain vehicle then jump into a refreshing pool with a waterfall. For a fun filled day with your family and friends, this 4 hour waterfall tour is the perfect laid back adventure for you. This is.. 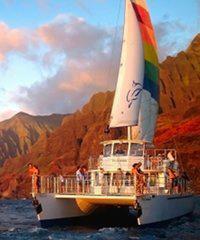 Enjoy a 4 hour dinner cruise as you sail along the famous NaPali Coastline. Enjoy a 4 hour sailing adventure with cocktails and dinner while viewing the sights of the NaPali coastline. Guests may enjoy a..
First you Zip, and then you Dip. Double your fun! 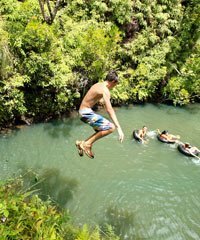 Sign up for this combination Zip and Dip Tour and enjoy Kauai's pristine private lands of Princeville Ranch for fun, food and.. 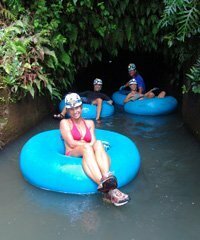 Float through the jungle on a large inner-tube in an early 1900's aqueduct flume. 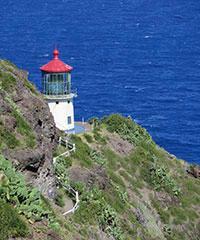 Learn how to take great photos on Kauai on this Photo Excursion tour. This incredible tour is more than 5 hours long and includes up to 12 different locations, covering the east through north shores..
Stand-up Paddle in a tranquil Kauai river. This brand new, first of its kind half day adventure will give you the opportunity to stand up paddle on a calm river, hike,.. Fish for Peacock Bass in the interior of Kauai. 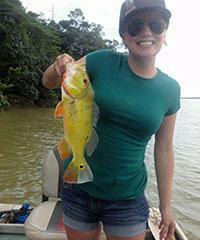 This is a unique 4 hour bass boat fishing experience. 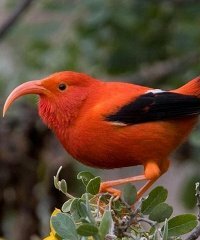 Enjoy a hidden treasure away from crowds on the Waita Reservoir, the..
Take an amazing nature hike through the jungles of Kauai on a bird watch adventure. Do you have a good eye for bird-watching. Join a hike through the rain forests of Kauai to identify 8 of the rarest and most..
Children 7 years old and up can ride on this horseback ride through jungles and winding streams. 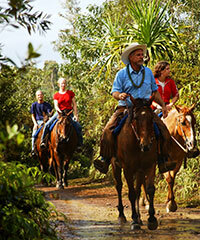 Come on the Hawaiian Discovery Ride to enjoy a leisurely trail ride along winding streams, through lush foliage and wild guava,..